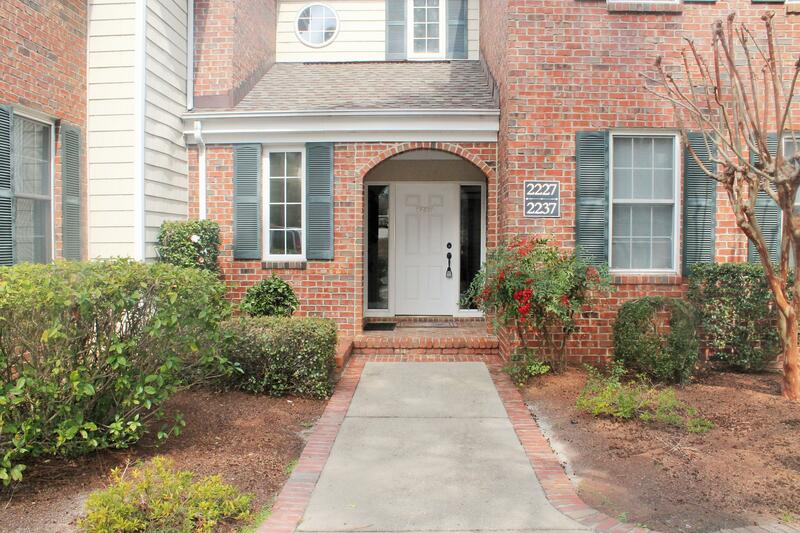 Fully furnished 2 bedroom, 2 bath, two-suite Condo at Talamore CC in Southern Pines. Live in one unit and keep the other for Guests! The Master Unit has an open floor plan with private balcony, a well-stocked kitchen,a formal Dining Room and a private laundry area with washer & dryer. The smaller adjoining suite is a self contained, one bedroom apartment with a charming kitchenette and a private tiled bath. The guest suite is also fully furnished. All lease lengths considered.